Each year Australians lose $8 billion to poker machines. These machines cause immense financial and social harm both to individuals and the broader community and addiction is often associated with family breakdown, housing insecurity, domestic violence and suicide. New South Wales has worst pokies problem in Australia, with over 95,000 machines representing 10% of all machines worldwide. Unlike many other jurisdictions, NSW doesn’t confine these high intensity gambling machines to casinos. 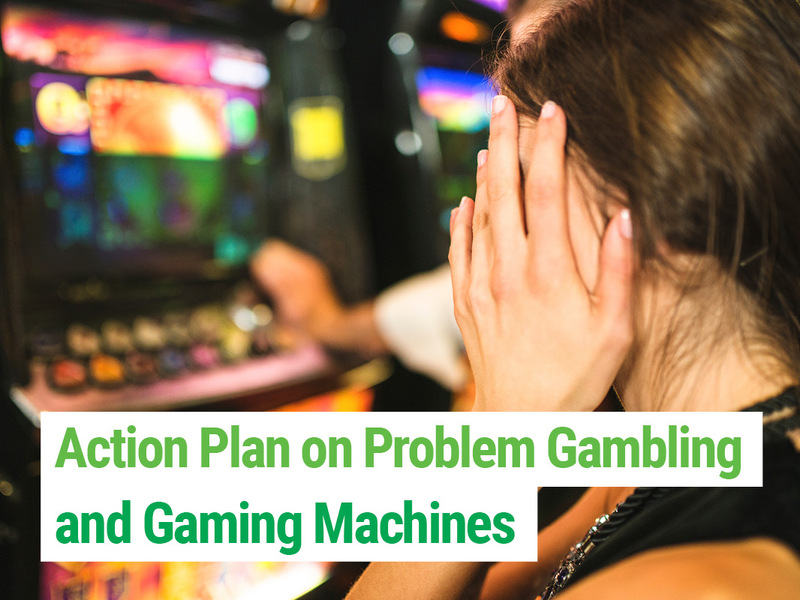 We know that poker machines are addictive; they are the cause of 4 in 5 gambling addictions. Despite this, we have let them into every local pub and club. This year in NSW $20 million a day will be lost on the pokies. It’s a problem we can’t afford to ignore. A fraction of that is returned in community grants while the rest is profits for the big pub barons like Woolworths and the mega clubs. Pushing for greater transparency of the gambling industry in NSW, with venue-by-venue reporting of losses to poker machines. Cap machine numbers in a local government area. Veto increases of poker machines numbers, or new developments that propose to have poker machines within the local government area. Support a network of community and advocacy groups to support people with gambling addictions. Raising awareness about the financial and social toll of poker machines on the community. The harm caused by poker machines has been largely ignored by the Liberal and Labor Parties. They have sided with the clubs and gambling industry and are addicted to pokies taxes. The Greens are committed to tackling this issue and putting people before profits.